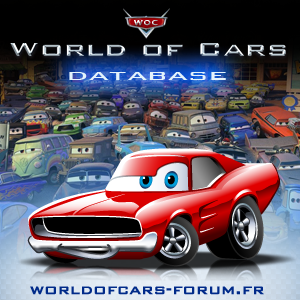 Mattel Disney Pixar CARS: Helpful? shaunnydee on Mattel Disney Pixar CARS: Doc’s Precision Series Playset – PRE ORDER to Get it Made! Dickbaer on Mattel Disney Pixar CARS: Doc’s Precision Series Playset – PRE ORDER to Get it Made!